There are plenty of opportunities for children to learn about nature this half term, and have fun getting up close with some furry and fluffy new friends. Why not visit The Hop Farm Family Park in Kent? With fun for all ages (and only £1 admission), the park has a whole host of animals to meet, an outdoor adventure playground, a birds of prey zone and giant ‘jumping pillows’. Visit the National Football Museum, Manchester, and celebrate football’s greats (and there’s free admission!). 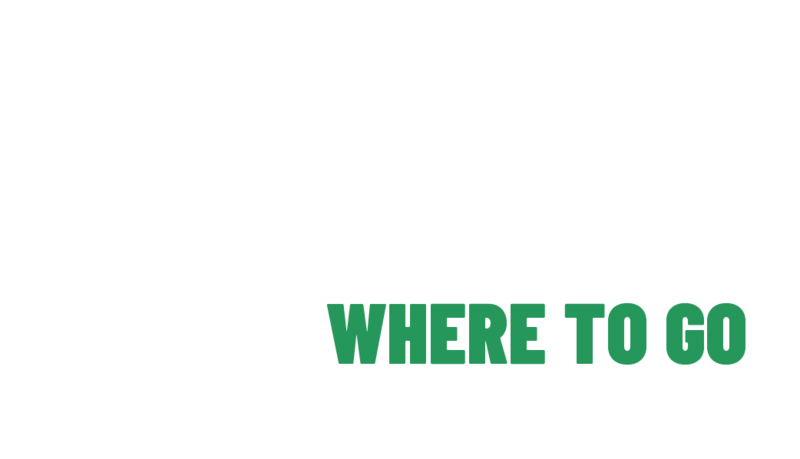 For a football-mad family, this museum offers plenty to do, including the chance to take part in a ‘Match of the Day’ commentary challenge, lift a (virtual) cup, test your ball-stopping skills and explore the football walk of fame. 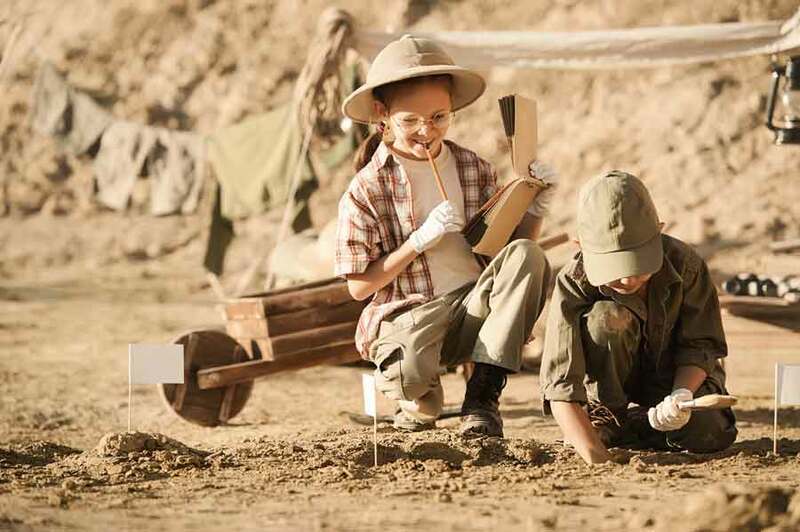 ‘Dig’ gives families the chance to experience the excitement of making a hands-on archaeological discovery. Kids become trainee ‘diggers’ for the day and discover artefacts from 2000 years of York’s history from four indoor excavation pits filled with replica Roman, Viking, medieval and Victorian finds. Explore Edinburgh on a self-guided treasure hunt in the heart of the historic capital city of Scotland. The 1.75 mile trail is a great family day out, with something for everyone, from spotting clues, solving tricky puzzles to learning more about the history of Edinburgh. 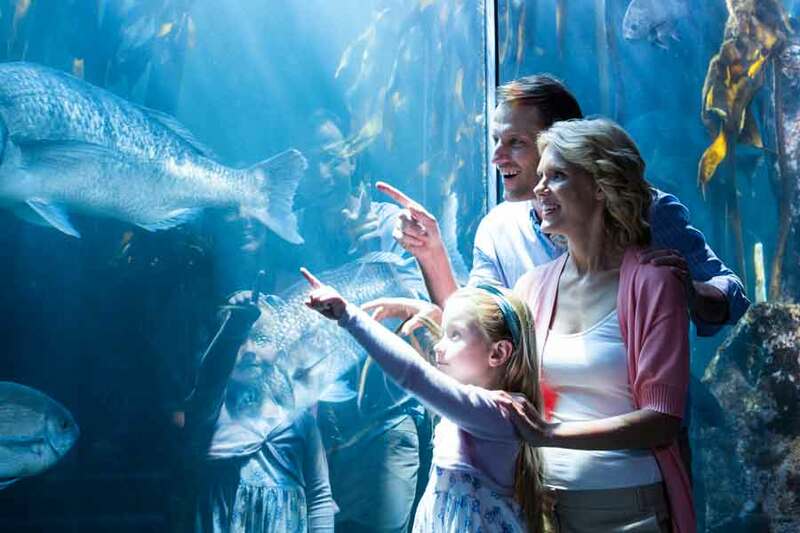 Become an underwater explorer and see all the wonders of the ocean at the Sea Life London Aquarium. Rare green turtles can be seen swimming above your head as you walk through the ‘Ocean Tunnel’, while the ‘Shark Walk’ allows visitors feeling brave to walk across glass above seven different species of sharks. For just £30 a year, the Family & Friends Railcard provides a third off train journeys. On average, Railcard users save £130 annually, making it worth over four times as much as it costs. Plus, in addition to saving on travel costs, the Family & Friends Railcard offers discounts on theatre tickets and days out. Rail fares listed correct at the time of release.